Description: Portland Party Bus is a business categorized under social services nec, which is part of the larger category social services nec. Portland Party Bus is located at the address 1034 NW 21st Ave in Portland, Oregon 97209. 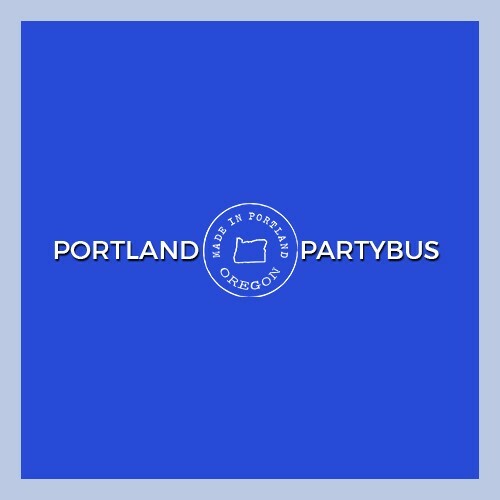 The Owner is Francis Damian who can be contacted at (503)743-0503.
Review: Portland Party Bus is the Pacific Northwest's foremost provider of uncommonly excellent luxury transportation. Our rentals are beyond any expectation you may have, and the experience you will enjoy is something you never thought possible. This is why we are Portland's number one source for wedding & prom transportation. These two events are once in a lifetime, and always have precious cargo. Two things that you simply should never trust to just anyone. Trust the very best.